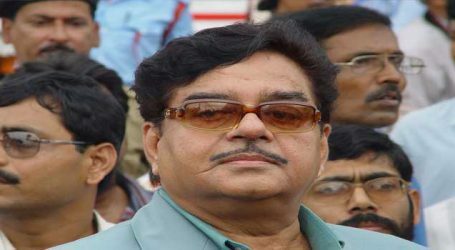 Shatrughan Sinha may contest next month’s national election from his Bihar seat, but as a candidate of the rival Congress party. 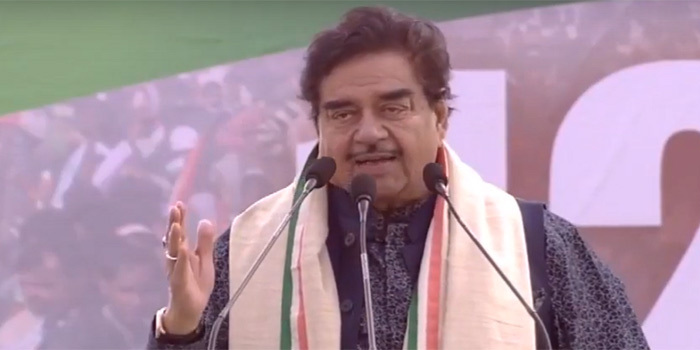 BJP’s in-house critic Shatrughan Sinha as may contest as rival Congress party, who always have been criticism of PM Modi, criticism has grown progressively sharper, may not figure on the BJP’s list of candidates for the Lok Sabha polls at all. 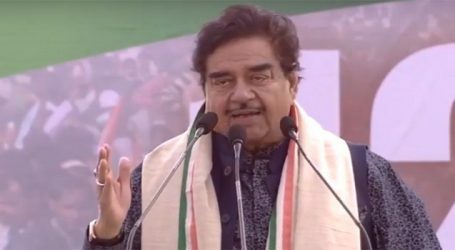 Shatrughan Sinha, 72, declared that he would contest from Patna Sahib, come what may, even if it meant joining another party. Despite his very public attacks on PM Modi, the BJP stopped short of sacking him or taking any disciplinary action. But apparently, Shatrughan Sinha, nicknamed “Shotgun”.